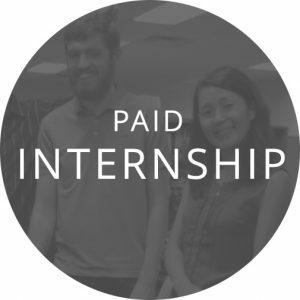 for full-time university studentswho want to work for Performancepart time. 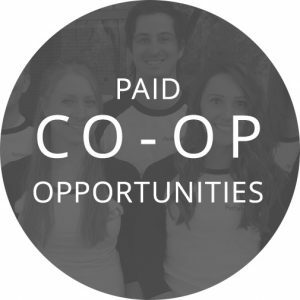 can be assigned by your universityand allow you to work for Performance full time during a co-op period. ARE YOU INTERESTED, QUALIFIED + UP FOR THE CHALLENGE?